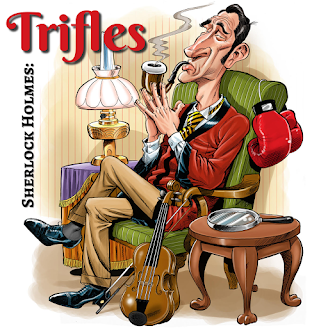 We've got another recurring feature for you here on Trifles: seeing as there were so many unpublished cases that Watson mentioned, we find that there are plenty of trifles to discuss with regard to those. We're calling this series of episodes Unpublished Cases and we'll regularly revisit the topic. 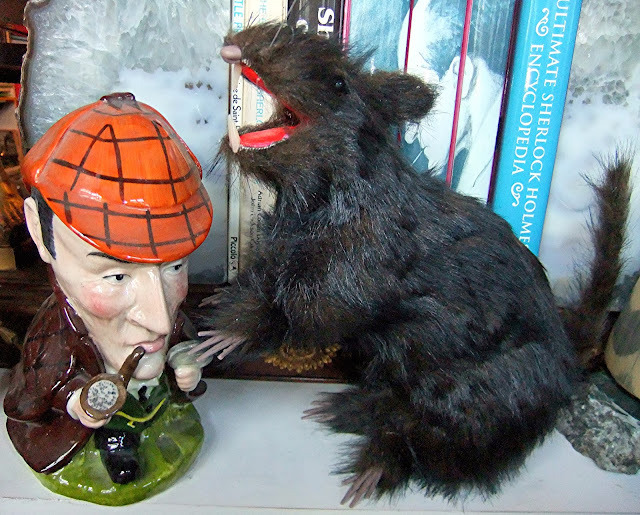 When we glance across a number of such cases that Watson mentioned in stories like "The Sussex Vampire," "The Problem of Thor Bridge," "The Golden Pince-Nez," "Black Peter," and "The Veiled Lodger," we find some unusual animals mentioned — animals that would not commonly be found in the home or on the farm. Just what are some of these species?